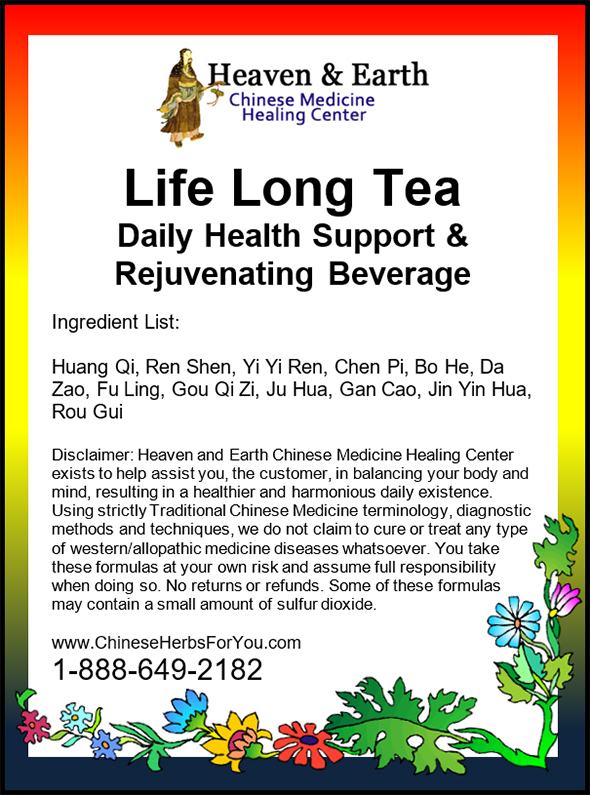 COOL & REFRESH FACE & BODY TEA CREAM is prepared with a special combination of amazing Healing Chinese Herbs for the sole purpose of bringing soothing, clearing and moisturizing nutrients to your skin. 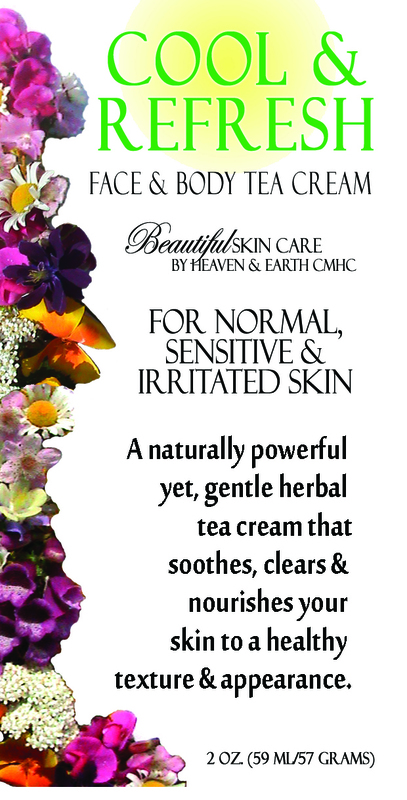 Anyone can benefit from this exceptional cream, but it can be especially vital for those with sensitive skin. 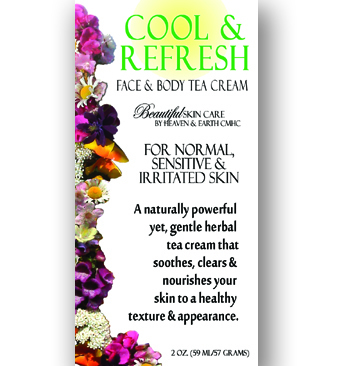 We think you will love our COOL & REFRESH FACE & BODY CREAM. This cream helped a ton to treat an outbreak of eczema!! 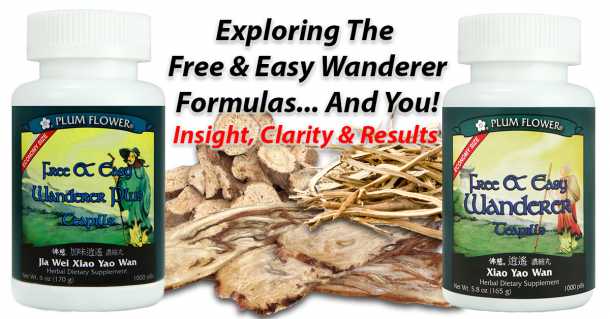 Great product! I had really dry skin which in turn broke me out. I use this cream almost everyday and my face has started to clear up the good news is that is is soft and isn’t all dry and flaky like before. Good stuff.